Fancy a day out from London but still have the opportunity to buy art and antiques? 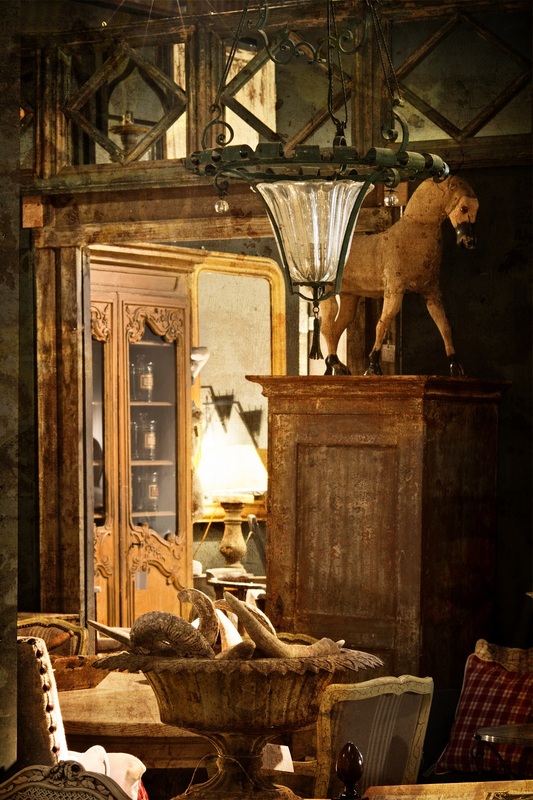 Then this new antiques hub, just outside of Tetbury in Gloucestershire is the place to go. 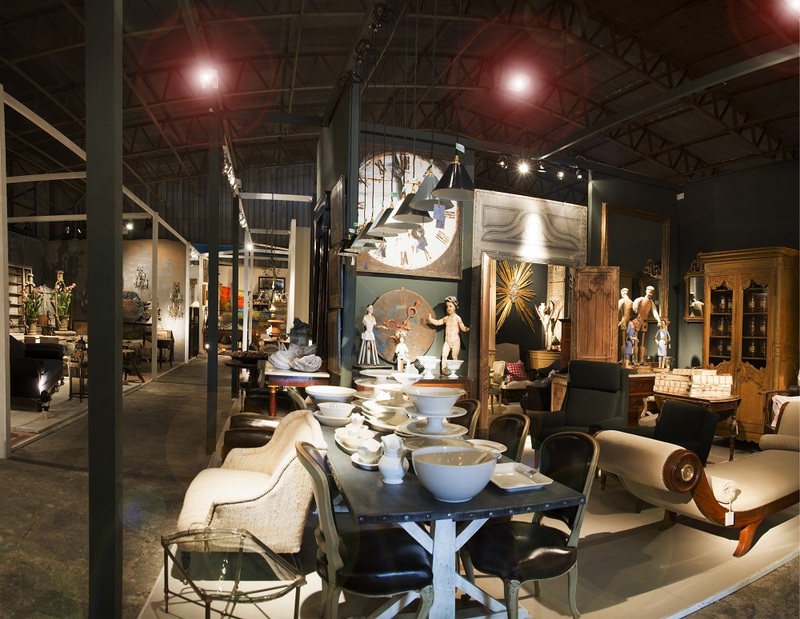 Housed under the vast corrugated-iron roof of a former aircraft hanger, Toby Lorford and Lesley Ferguson have brought together some nineteen dealers from the UK and Europe to show a mixture of period and contemporary pieces. 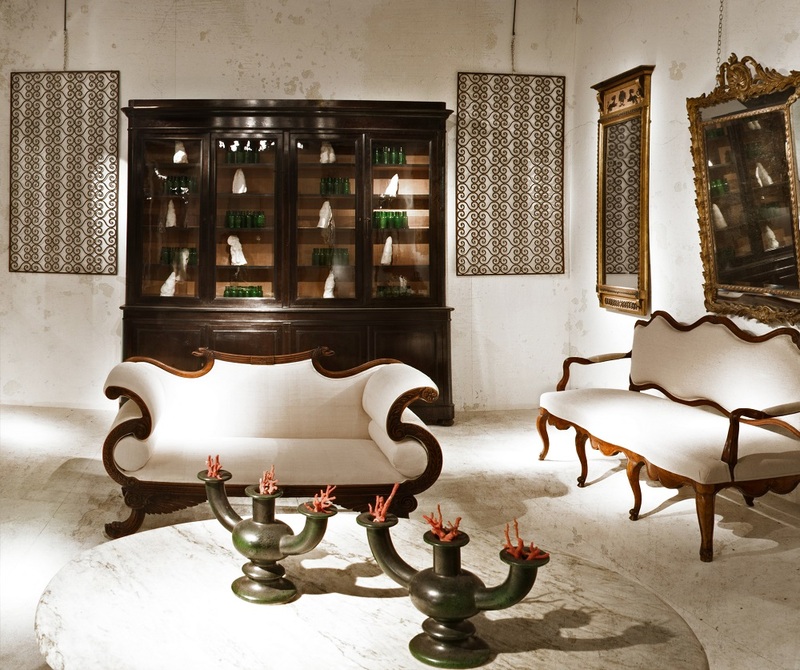 Each dealer has their own stand on which you will find a diverse, wide-ranging display of large and small objects, including furniture, objects, prints, paintings, ceramics, silver, lighting, indeed nearly everything you would need to furnish a house or garden. 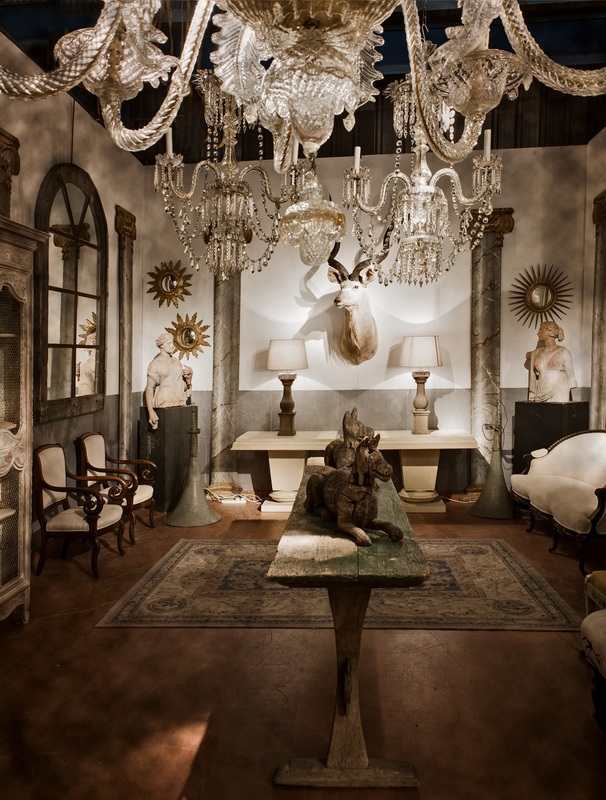 For those wanting to create a Collector’s Cabinet there is a wide range of curiosities and even stuffed animals. 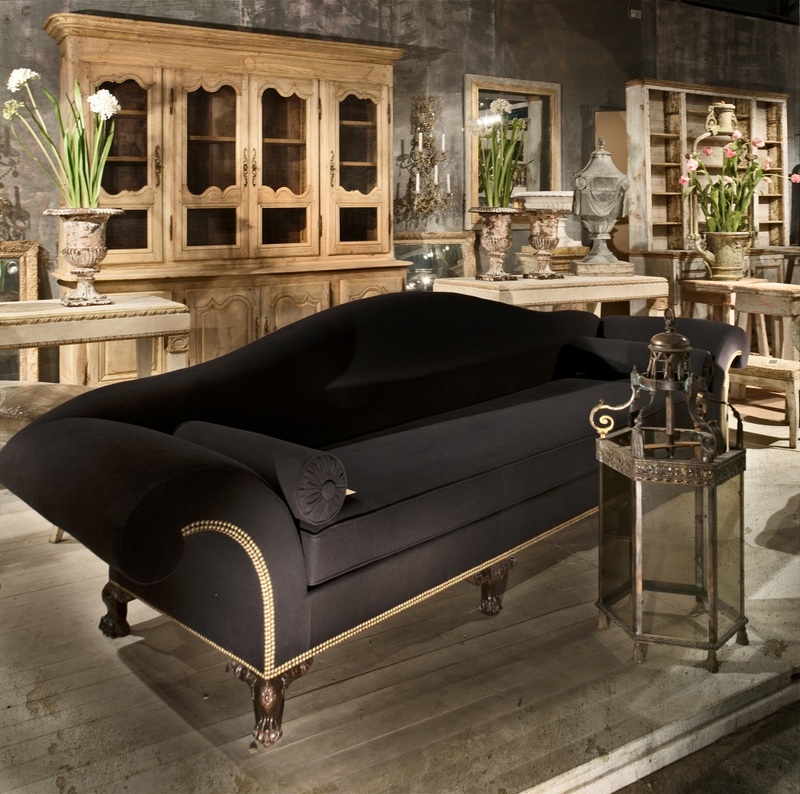 This is certainly the place to go for collectors, interior decorators, and those buying individual and distinctive items for their homes. This entry was posted in 20th Century Italian Art, Asian Art, Barometers, British Paintings, Ceramics, Clocks, Decorative Arts, Fine Art, Furniture, Glass, Interior Decoration, Porcelain, Prints & Etchings, Sculpture, Silver, Textiles, Visual Arts, Works of Art and tagged 20th Century Design, bronzes, contemporary art, Decorative Arts, furniture, Interior Design, Oriental art, Visual Arts. This is a bold initiative deserving of support.